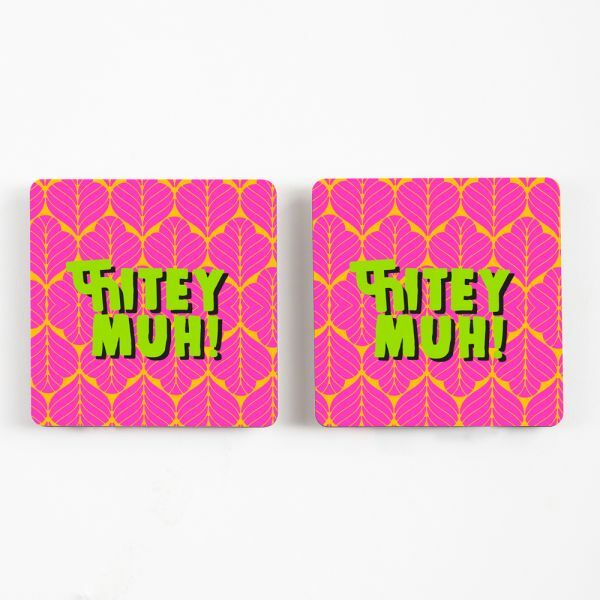 11 Coaster Sets That We're *Totally* Crushing On! So, we've got an extremely important announcement! 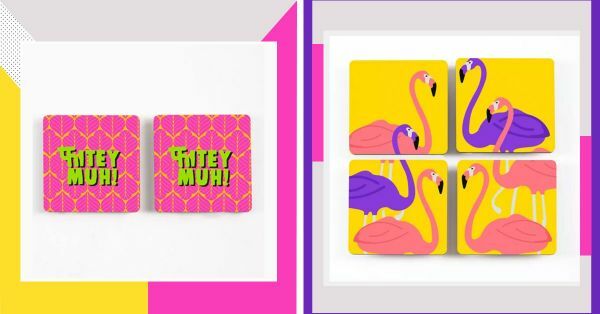 That's right, POPxo just launched its very own merchandise - it's quirky, it's fun, it's saucy - just like you! And what all does this entail? Well, just about everything. You can buy laptop sleeves, pillow cases, diaries, mugs, and so much more. Plus, there are five collections for your daily style switch: So Desi, Go POP!, My POPxo, Boss Woman, and Wanderlust. Now every girl needs her own den which is decorated to match her personality. And for that, we've got coasters! Go ahead, take your pick. 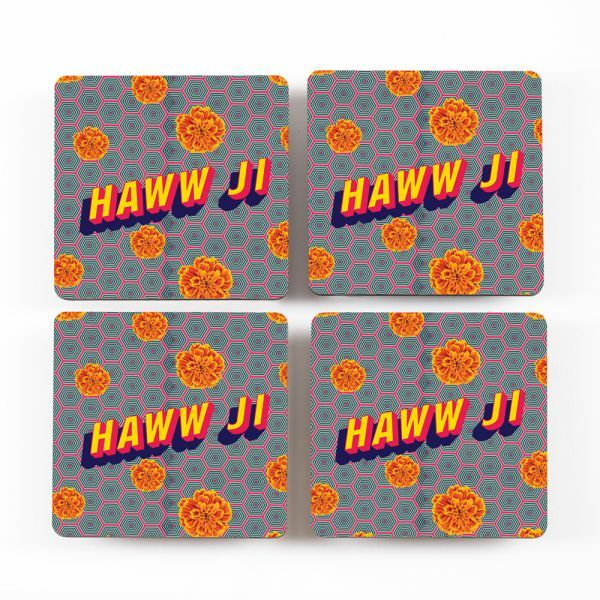 This eccentric coaster set, it's every desi aunty's dream! 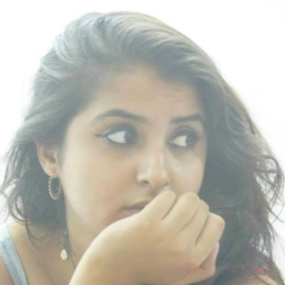 Her fave dialogue (haww ji) and gende ka phool! So own that local style and spruce up your room. It's definitely going to get people talking. 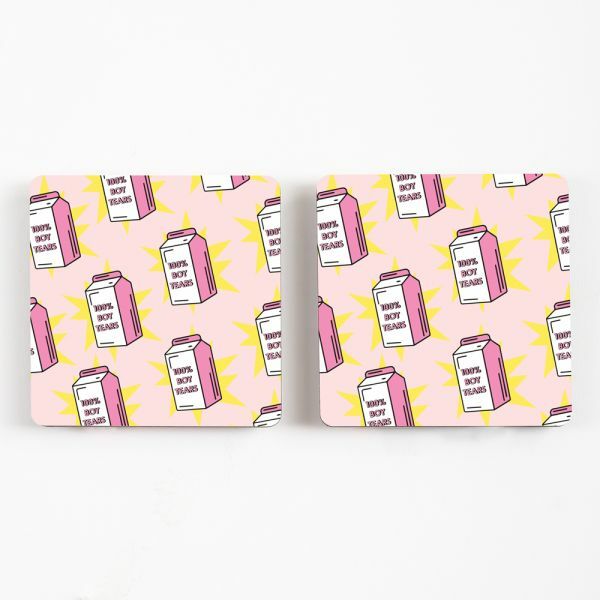 This set of coasters is pink with a boom of yellow and are perfect to remind yourself that you're a cut above 'em all! 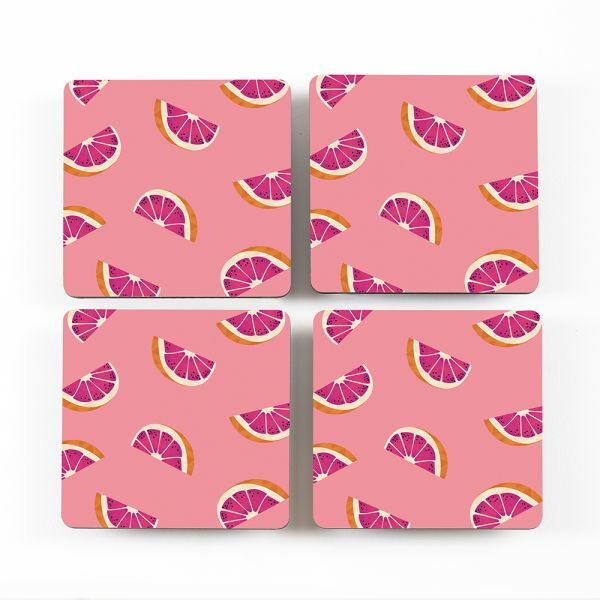 You might not think pink and orange are a match made in heaven, but these coasters sure prove they are. We'd suggest stocking up on this set for no other reason except that they're adorable. 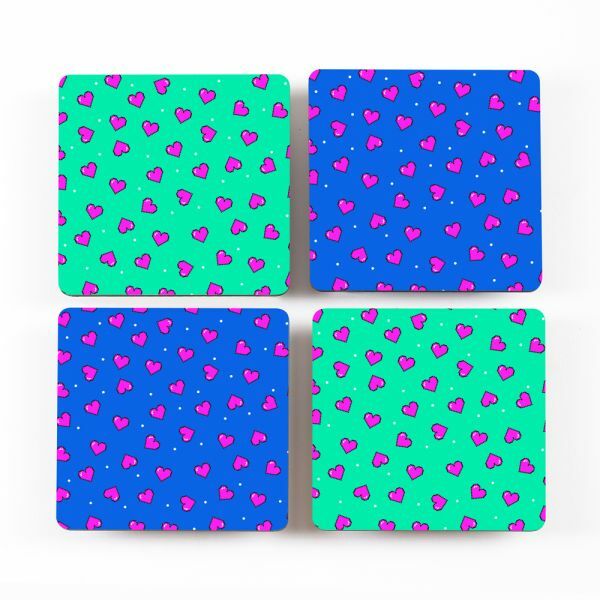 If you're all about bold colours then this set of four costers will look great in your room. No fuss, nothing crazy, just pink and purple flamingos looking oh-so-cute! 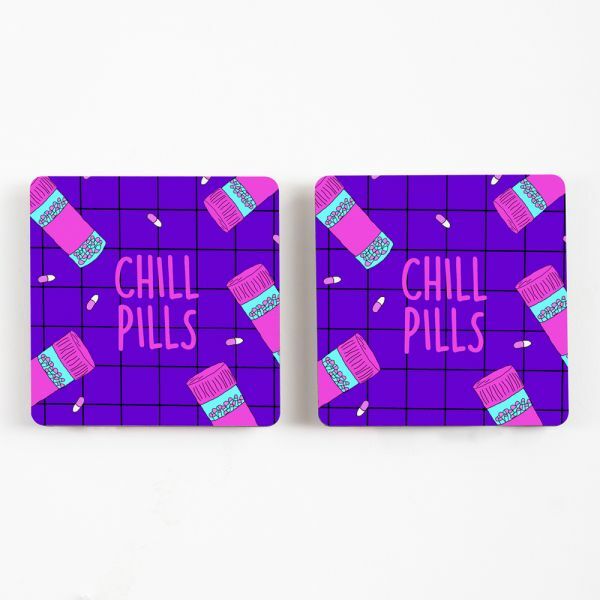 These coasters would be ideal for Anjali, cause Rahul and Krish told her to take a chill pill. Geddit Geddit? Even if you're not a K3G fanatic like the rest of us, we promise these coasters will look good anywhere. 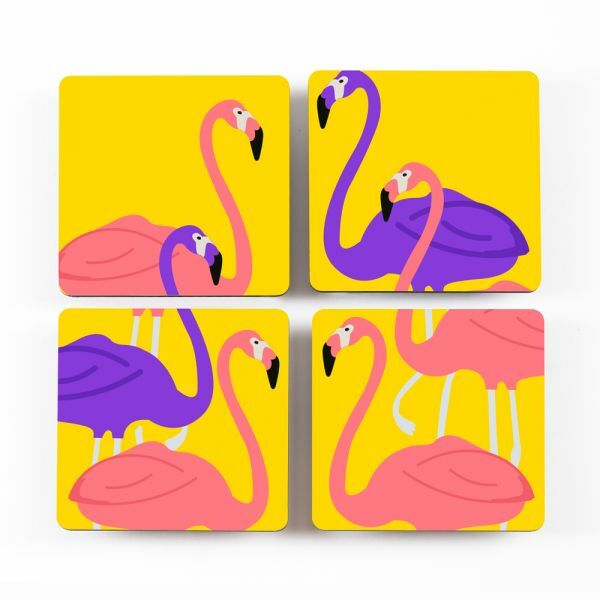 How can one not fall in love with these vibrant pink, yellow and green coasters? Keep a piece of every Punjabi mother ever and pay tribute to her iconic dialogue "fittey muh". Hey guys, who said there's only one type of love? Nope, it comes in all colours, shapes, and sizes. Our point is, we are head over heels about these purple heart coasters. Little motifs for the win? Always! 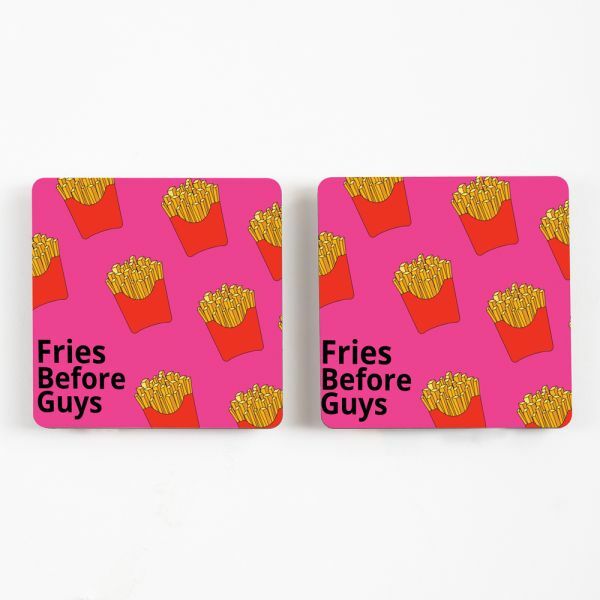 It's the motto we live by - fries >; guys! Obviously, fries are made from potatoes, fried and SO delicious. Boys on the other hand, uhhh, not so much! Just add these to your room and everyone will know your priorities. 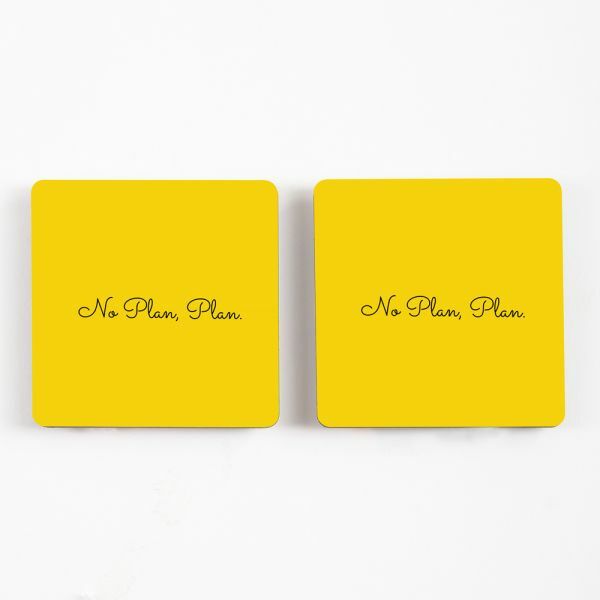 Add bright sunshine in the form of these yellow coasters to brighten up your space. If it's a white room with nothing much going on, this pop of colour will instantly take it from drab to fab. And a relatable slogan is always welcome! The POPxo girl is a whole lot of sweet with a dash of saucy! 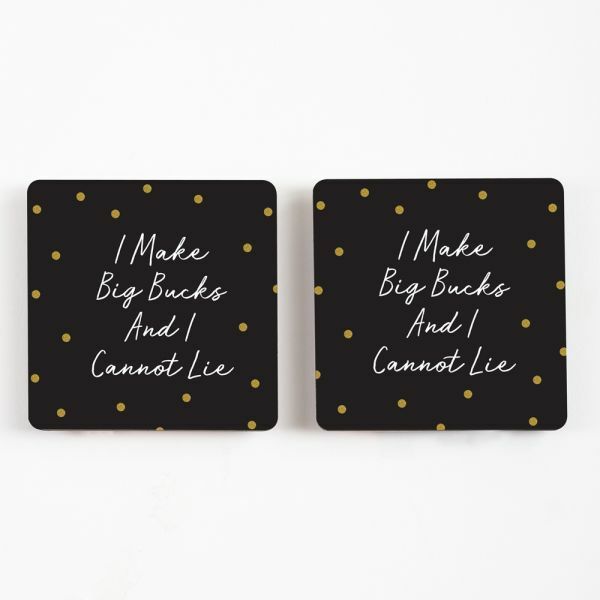 Channel that mixed personality into your room's decor with this coaster set. It's a real head-turner! What are you still doing here? Start shopping already!